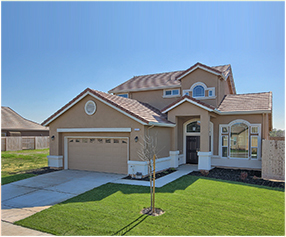 Quick Move In Homes - 30 Day Close! Why wait for several months to move into your new home? 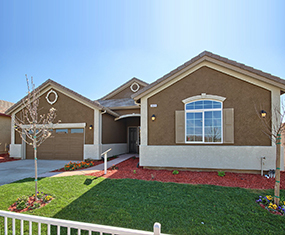 Our newest community Meadow View Estates located in Atwater CA is excited to offer our customers quick move in ready homes. This means if you and your family are excited and eager to move into a new home quickly (within 45 days or less – based on your loan status) we will accommodate your family’s needs. Every month, we will feature several plans and sizes of homes already completed with designer chosen interior, exteriors upgrades and amenities. Please call our sales office and speak to our Community Sales Manager about your New Quick Move in Ready New Homes today. 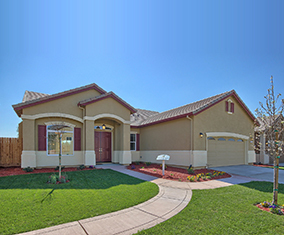 Ramson Piro Homes is a premier housing development company located in Turlock, California. 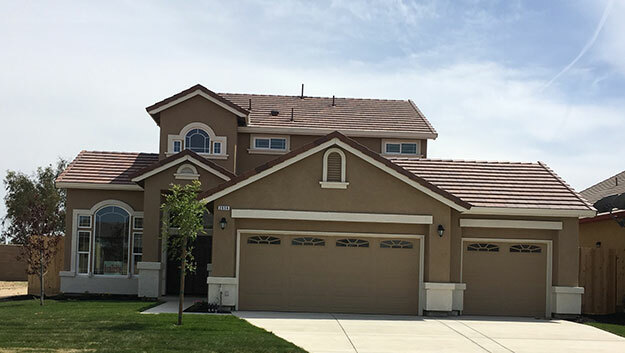 Our company has been building housing communities for more than 25 years, and our latest project is now ready to become your new home. 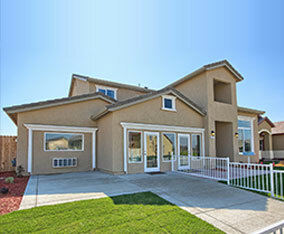 Meadow View Estates is a picturesque community of single-family homes located in beautiful Atwater. Contact our company to speak to one of our friendly and caring staff members to learn about what builder incentives we are currently offering.